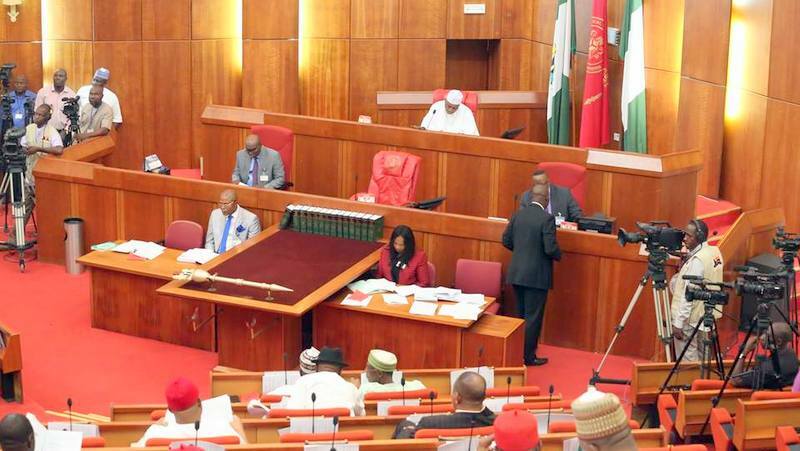 The Senate has agreed to enact a law which prescribes capital punishment for kidnappers. The federal lawmakers adopted this recommendation after considering a report by the Joint Committee on Police Affairs, National Security and Intelligence on the unfortunate reoccurrence of kidnapping and hostage taking in Nigeria. Presenting the report, the Chairman of the Joint Committee, Sen Abu Ibrahim, said the Committee in its findings observed that security agencies have not been able to effectively tackle the problem of kidnapping due to inadequate funding to enable them procure modern technology and equipment. The Committee also observed that there appears to be unnecessary and unhealthy rivalry amongst security agencies leading to lack of synergy and intelligence sharing on time.